Why wait months to pass your driving test when you can have it all done and out of the way by next week? Learning to drive in Dawlish will give you freedom to do what you want, when you want and being able to drive also opens up new job opportunities so it sometimes makes sense to get your new freedom and new jobs prospects now instead of 8-10 months down the road. Our Intensive driving courses in Dawlish have been designed to deliver great results and get you on the road with the least time and hassle. For complete novices we offer you the choice of 36 or 42 hour driving courses where you can complete all your driver training in just one week over 6-7 days with a driving test on your final day. We also have tailored driving courses for customers with different levels of driving experience so there is a intensive driving course to suit everyone. Why wait months for something that you can have next week, you know it makes sense. 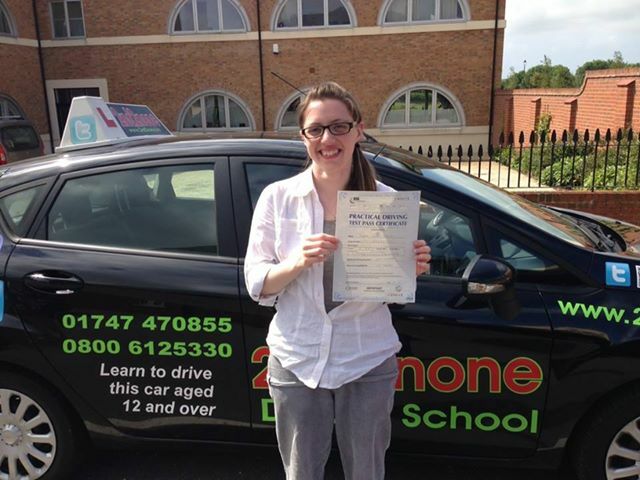 We Guarantee to always book your Intensive Driving Course with a Practical Driving Test on the final day. This ensures you get the best results from your Intensive Driving Course and this will seriously increase your chance of passing your driving test first time. We have specialist driving instructors based in Dawlish that teach intensive driving courses and have the skills needed to get you the results you want from your intensive driving course. All the intensive driving courses are run at 6 hours per day with two 30 minute breaks in the day. The prices below include your practical driving test and pick up and return from your home or another allocated address. The one week courses above include one DSA practical driving test fee, we will book your driving test for you and let you know when you can start your intensive driving course. Once we have a date to work on we will plan your chosen intensive driving course to lead up to your practical driving test. Practical tests can not be booked until you have passed your theory test. All pupils still needing to take their theory test will be given free access to Theory test pro. The instructor has the right to refuse the use of their car for the test if, in the instructors opinion they feel that the candidate is a danger to themselves or other road users. Any additional tuition that the student may require will be charged at our normal hourly rate. Free Retest: To qualify for the free retest you need you need to book a minimum of 36hrs Intensive course. All additional hours before your retest including use of the car for test will be charged at normal intensive rates. The re-test must be booked by us and will iclude require a minimum 6 hour day for the test.